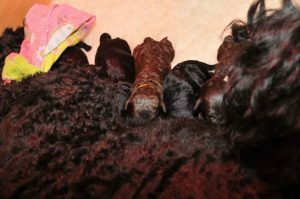 Congratulations to Yatzie (and Chico) – and Elisabeth Kempemo – on the birth of 10-beautiful puppies. Mother and puppies are doing well. 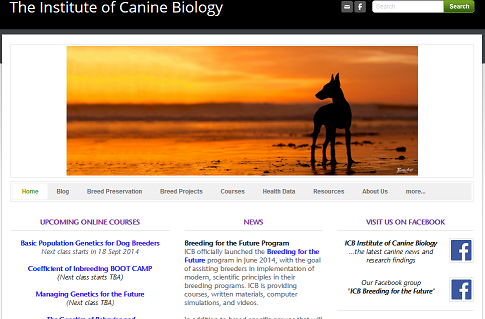 Check out the links to Yatzie and Chico for more information.